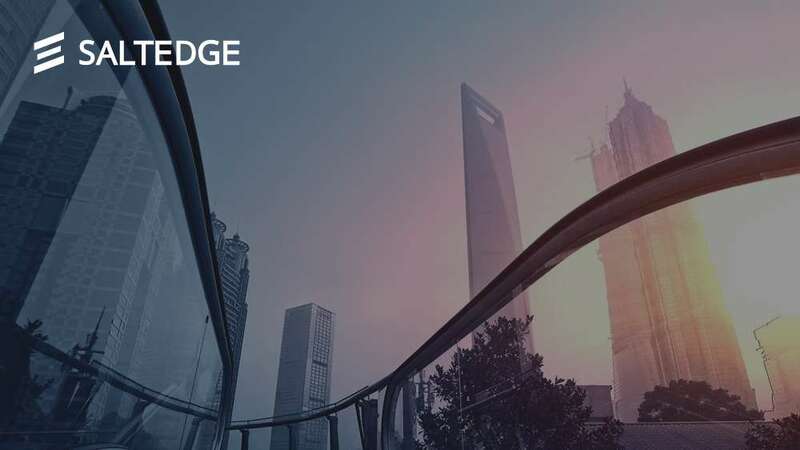 Salt Edge Inc. was established with the vision to create a simpler and more transparent financial world, for customers and businesses alike. Discover the Salt Edge range of products and how they can greatly improve your business. 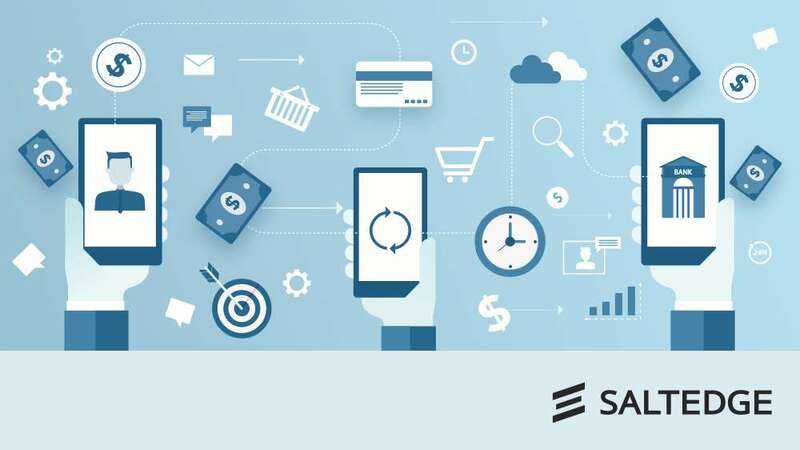 Learn the means of making the transition from traditional to intelligent banking: drive your customer engagement to new heights, decrease your operational costs, and create cross-selling opportunities. 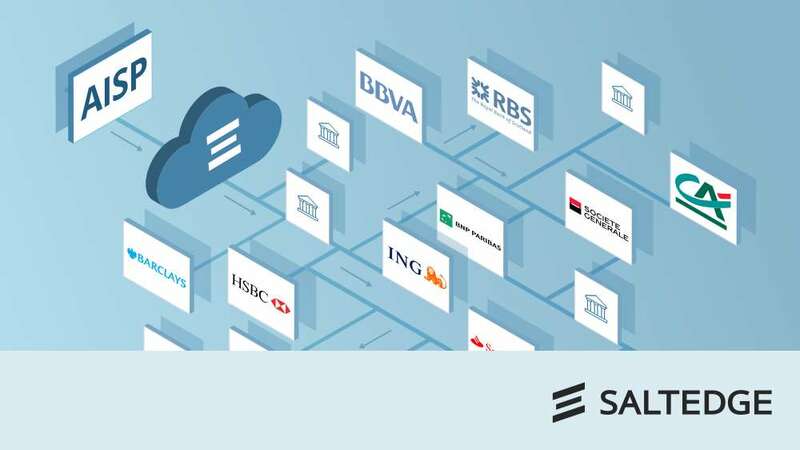 Discover how Global Data Aggregation can take your business across continents by connecting you to over 3100 financial institutions in 60+ countries via a unified API Gateway. Discover new revenue streams and business strategies based on API technologies, technical challenges, and AISP/PISP flows to become fully PSD2 and Open Banking compliant. Find out how PSD2 Account Information API enables AISPs to obtain aggregated data from end-customers’ payment accounts of any EU bank via a single API gateway. 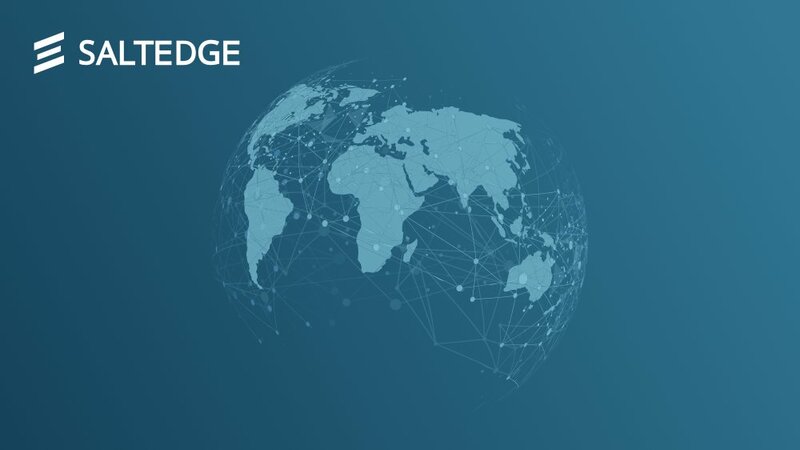 Read about how Salt Edge Gateway connects PISP to any and all EU banks via a single API, so that end-customers can securely initiate payments directly from their PISP app. Go beyond simple data aggregation with such value added APIs as Categorization, Merchant Identification and Financial Health Check. Find out how Financial Health Check API assigns a score to a loan applicant’s financial health based on his transactions across all bank accounts. 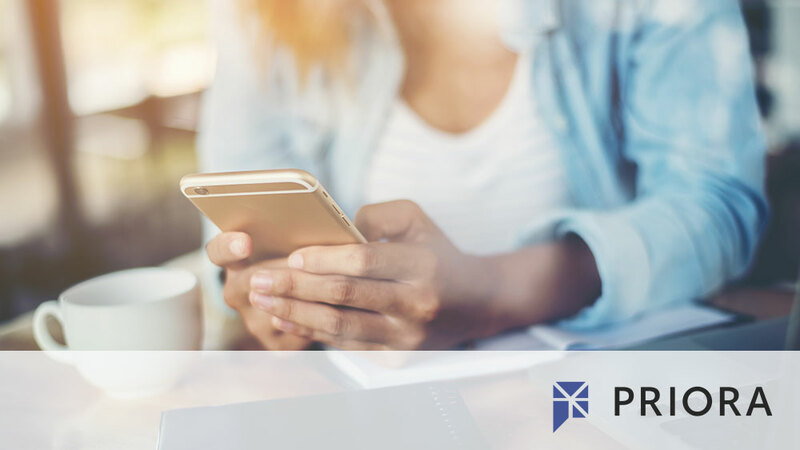 See how a Lending Institution can maximize its profits by receiving access to a new, fast, and secure channel of financial insights. 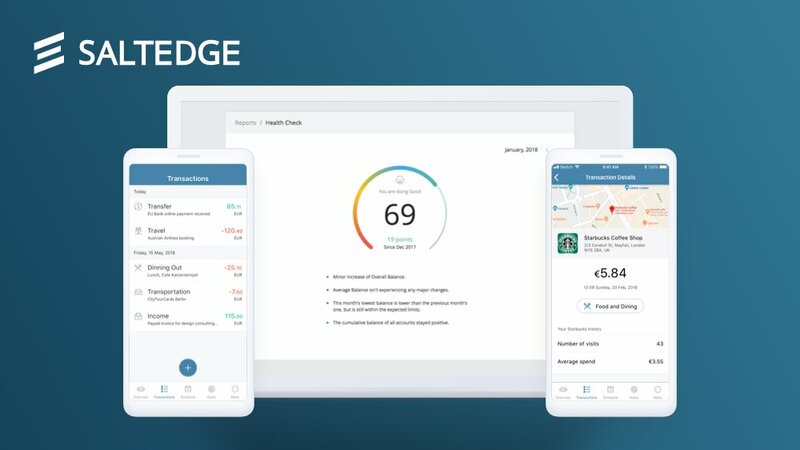 Salt Edge developed a product which completely replaces other authentication solutions needed by bank and other financial services providers. 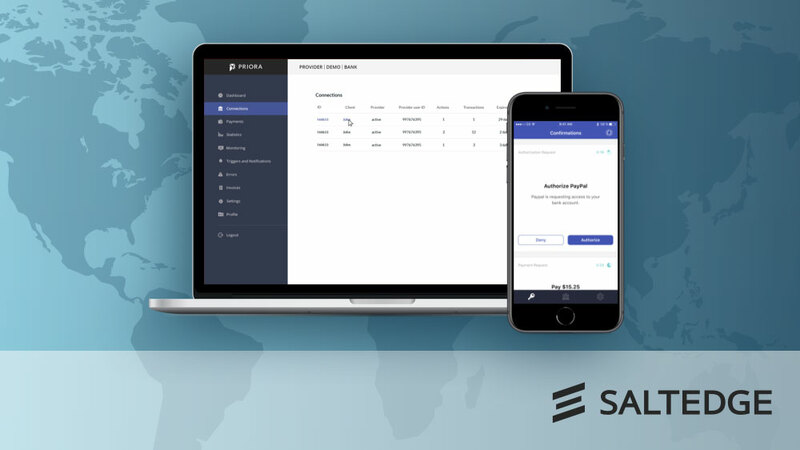 Discover how Authenticator App will meet each SCA requirement and will help your institution become PSD2 compliant. 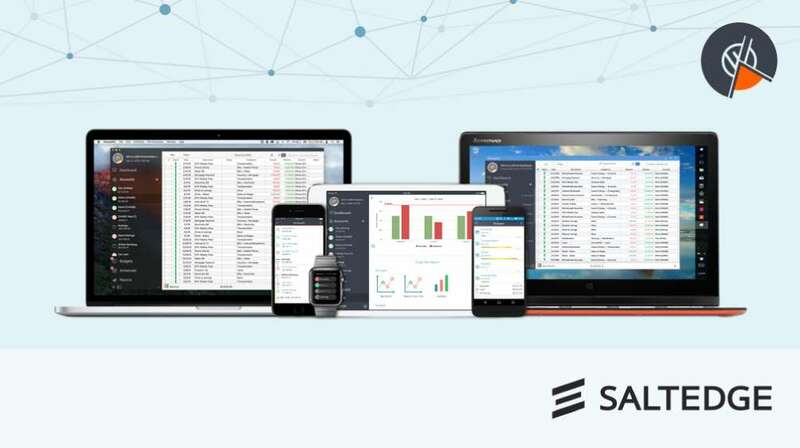 Discover how Salt Edge can help you get full control of how third parties (AISPs and PISPs) access your end-customers' financial data. 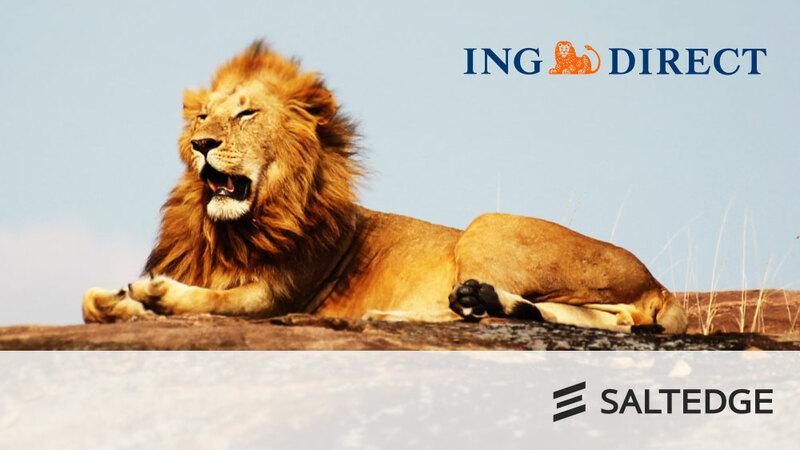 Become fully compliant with the PSD2 and Open Banking in just a couple of months. 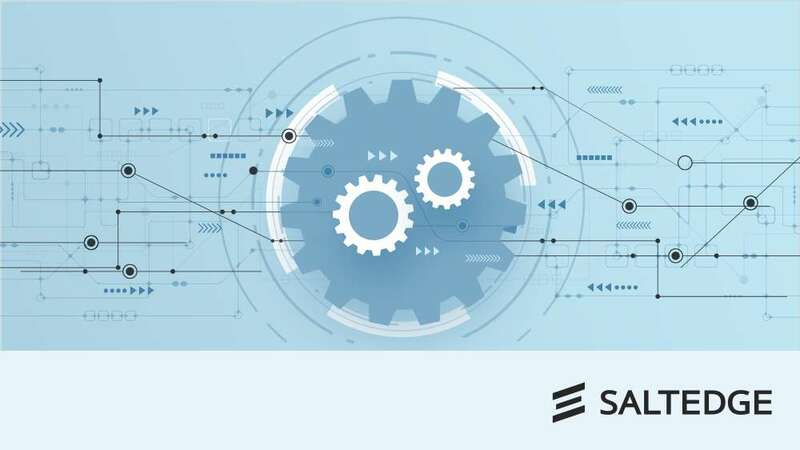 Categorization API transforms unclear and cluttered transactions, both personal and business, into meaningful insights from which financial institutions and their customers can greatly benefit. Read about how Spectre API, a sophisticated financial data aggregation and enrichment platform, helped MoneyWiz to optimize the operational process and to improve the user experience. 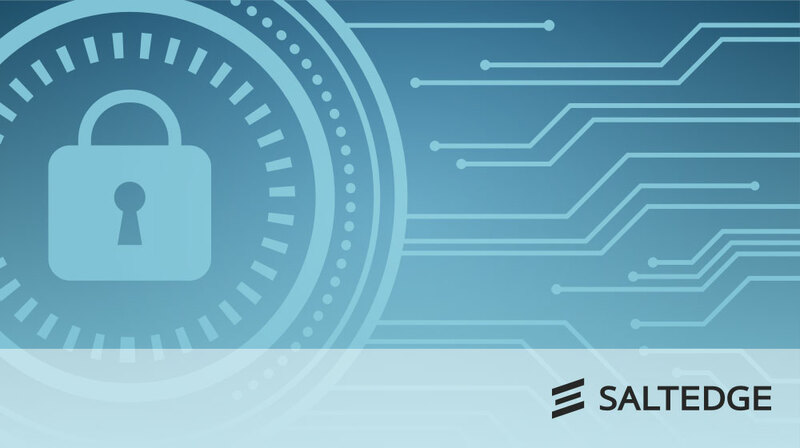 This paper aims to explain how Salt Edge, a ISO 27001 certified and PCI DSS compliant firm, has built a strong system that ensures security and privacy of the data it collects, stores, and processes.